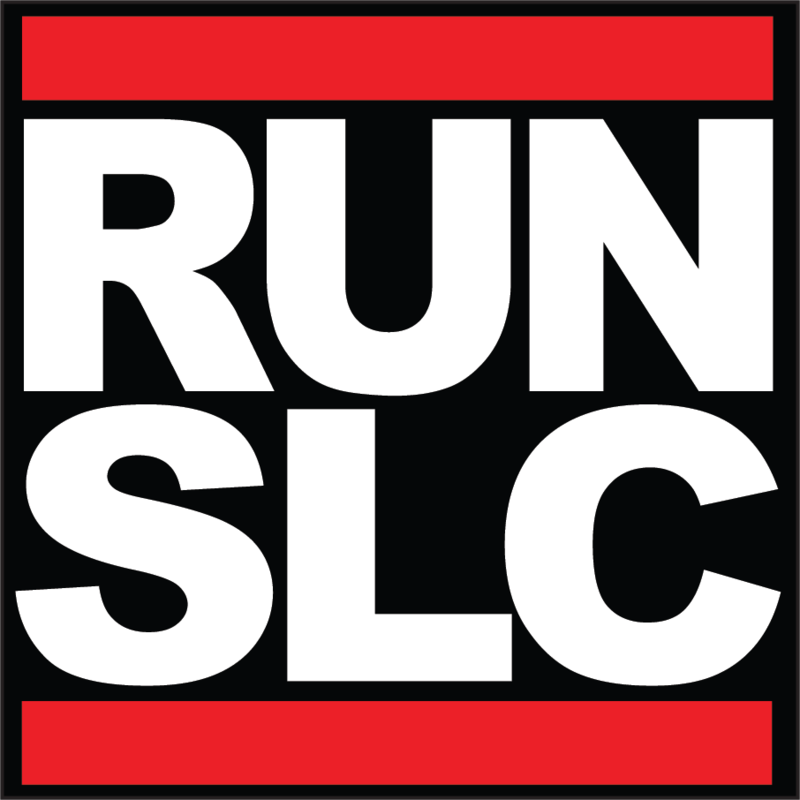 The RUN SLC Race Series is a fun way to kick off 2018 as a runner. The Series starts small and gets progressively longer with a month of prep time between each race. Start with a 5k on February 3, then a 10k on March 3, and finally almost 10 miles at the 15k on April 7. The races start and finish at Salt Lake Running Company (2454 S 700 E) and explore the old tree lined streets around Liberty Park. the official training partner of the Alaska Airlines Salt Lake City Marathon which takes place on April 21, 2018.